The first thing.. okay the second thing I noticed when looking at a couple Retina iMac was the large amount of banding in gradients. It seems that Apple was applying a correction profile on only 8-bit – and quite a bit of it, which on this very large and sharp panel created simply banding galore. 10-bit, even for apps that support only 8-bit per channel (24-bit colors) should at least fix the calibration banding issue, if all is as it should be. On both, a 12-bit RGB LUT is loaded in hardware, but as you can see on the curves in these graphs, the panel being only 8-bit, there's some banding going on. I started working on another driver approach that allows to avoid this 8-bit limitation and permits extremely precise correction. 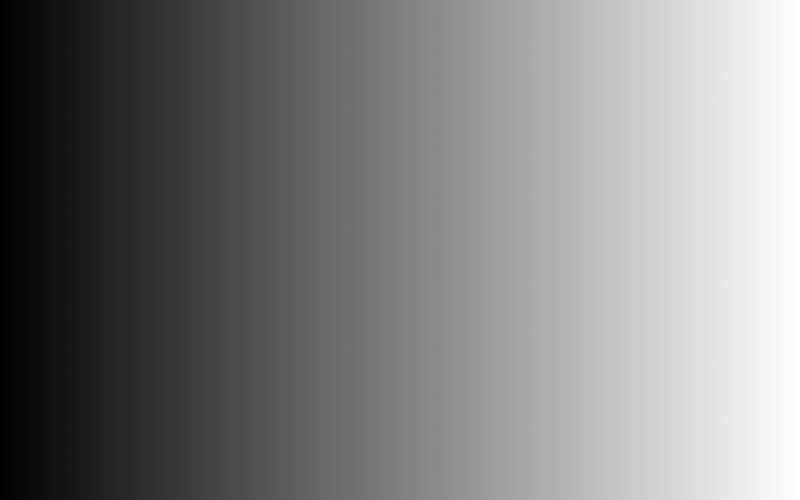 The target for both is D65 white point (as seen by the sensor for simplification), gamma 2.2 curve with a fine-tuned near-black response to avoid clipping or visual artifacts in shadows and near black, also preserving the color balance as much as possible near black. The replacement Nexus 5 stays better even when both are calibrated thanks to its higher native brightness, slightly higher contrast ratio, and better consistency in its RGB channels which requires less correction. Although beside the brightness difference which is appreciable, they look the same. On both, the grayscale Delta E stays below 1 which is a very good accuracy despite the current 8-bit per channel driver hardware limitation. On both, HCFR calculates an average gamma value of 2.18 without black point compensation and 2.21 with. The replacement unit I received immediately seemed to have a better and brighter display, which is confirmed by the measurements graphs attached. The replacement is brighter, with warmer white point, its RGB channels curves response are a lot closer across the board. From comparing two phones, I can't tell if one is just better than the other or if Google improved the factory calibration process. Neither display's white look like D65 daylight white compared to actual daylight or a reference CRT monitor (regardless of the sensor used). +Vincent Sergère is a proud owner of one and can't use it quite yet for what it's intended for now. Hoping this message will help ArgyllCMS's author! [argyllcms] Error with new i1 Display Pro revision. From: François Simond ; To: [email protected]; Date: Fri, 9 Oct 2015 02:29:27 +0200. Hi Graeme and the list! I’m assisting a friend with his brand new X-Rite i1 DisplayPro, which has a new revision and firmware. – Comparing still images at 100% zoom for different sensor resolutions instead of normalized resolutions. – Comparing still images taken at a different focal length / field of view. But still an interesting video from +SuperSaf TV! The +Sony Xperia Z5 does a good job at stabilization, especially in 1080p video. It's a shame that 4K video recording doesn't benefit from the same stabilization quality, although there's still some. As it's digital stabilization only however, you'll often see some artifacts coming from the motion blur due to movement in frames. The Z5 also does a good job at stabilizing the front facing camera although it's at the expense of some artifacts and crop, is there no such capability on the Galaxy S6? Galaxy S6 front and back lens are very good at dealing with flare, which is not the case with the Z5. 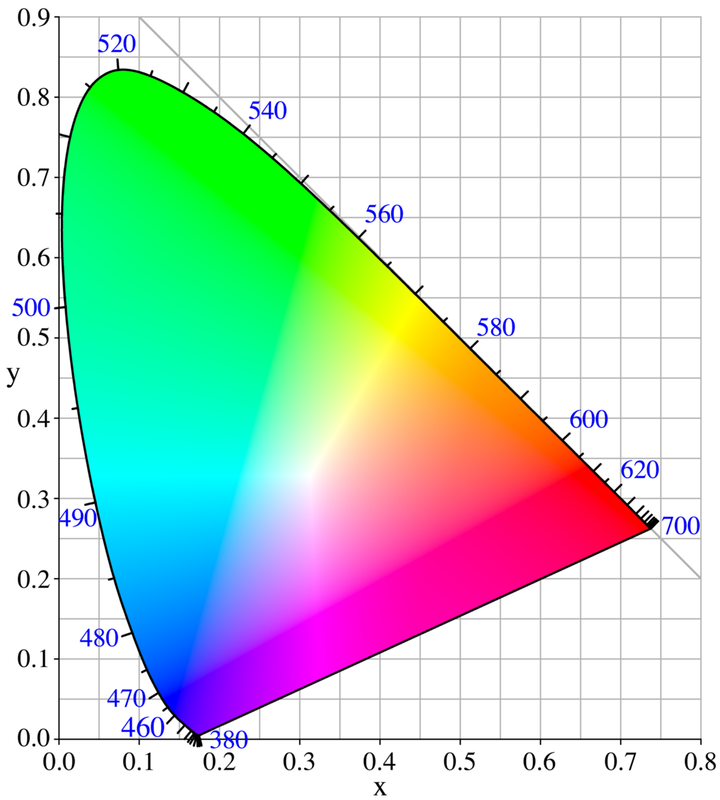 The Z5 color profile and automatic white balance is colder, as usual with +Sony products.